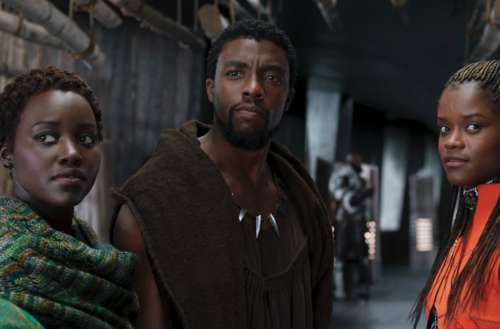 Disney and Marvel Studios’ new superhero flick Black Panther is estimated to bring in $165 million or more for the four-day Presidents Day weekend. If this is true, it will be the top February launch of all time. With an all-black cast, the Black Panther film is diversifying an otherwise very white genre in Hollywood. 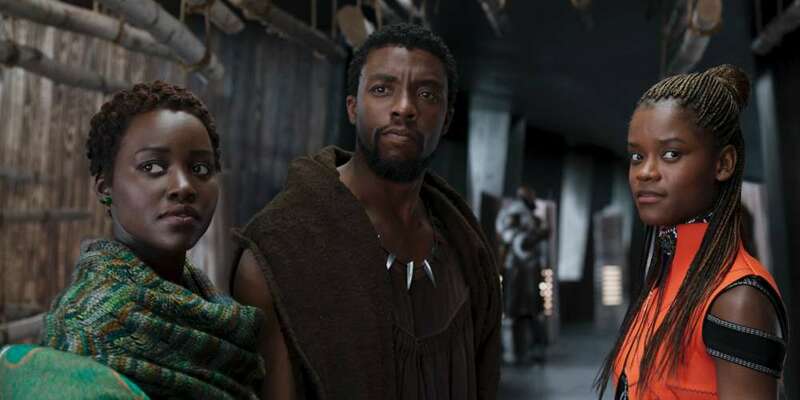 However, screenwriters admit to erasing an important queer narrative from the film, leaving many to wonder if Black Panther filmmakers missed an important opportunity to introduce even more diversity to the MCU. So why was the Black Panther gay romance erased from the script? This resulted in a #LetAyoHaveAGirlfriend Twitter campaign, but it’s unclear whether Marvel will have Ayo and Aneka come out in a subsequent installment or whether they’ll “straight-wash” them, similar to how the recent Ghost in the Shell film dropped its lead hero’s bisexuality. Screencrush recently chatted with Black Panther co-writer Joe Robert Cole, and they asked him about the queer love story not being included in the upcoming film. He said, ‘yes,’ and then his explanation for the change got a bit muddled from there. The scene you’re talking about, I don’t remember. I can’t remember the exact exchange you’re talking about, but I think it was really brief. I’m not sure. I know that it was not — there wasn’t some major theme through that we were looking to explore with that in terms of the story. We didn’t like, pull out a full thread of some theme. But your friend quite possibly could be right, or I’m maybe having a brain fart here and just can’t remember. Let us know when the brian fart clears, because we are expecting a much better answer than that one.